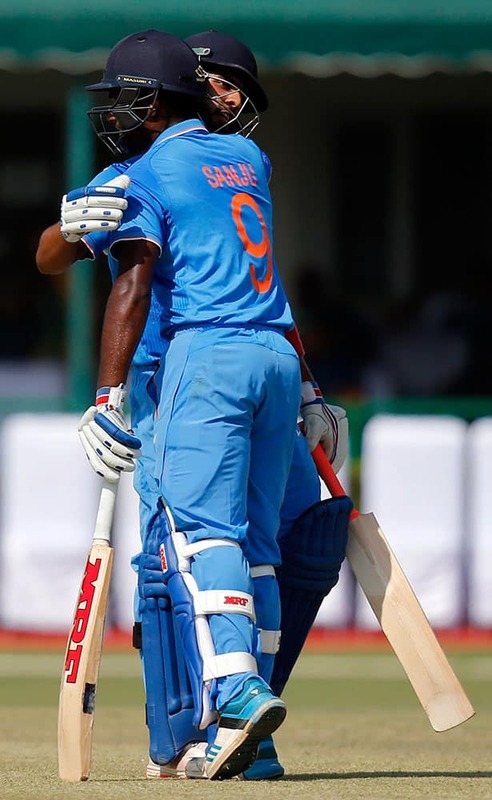 India A team captain Mandeep Singh hugs Sanju Samson after winning the practice match against South Africa in New Delhi. 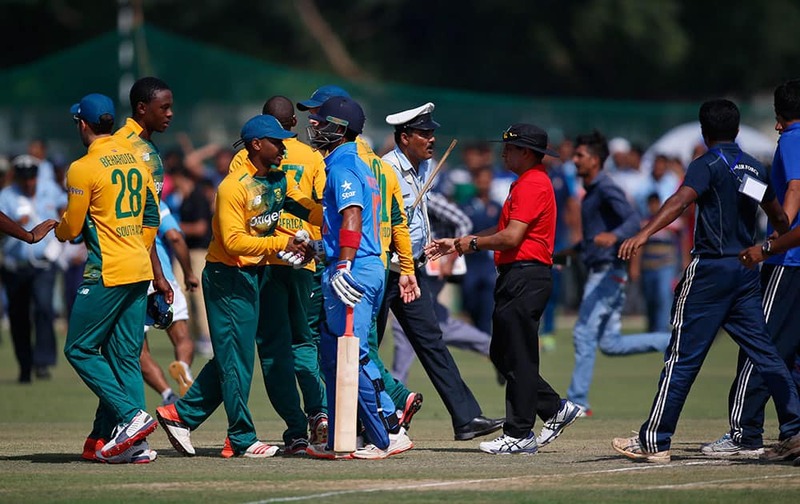 A policeman tries to secure the players after spectators invaded the pitch at the end of a practice Twenty20 match between South Africa and India A team in New Delhi. India A's batsman Mayank Aggarwal hits a ball against South Africa during a practice Twenty20 match in New Delhi. 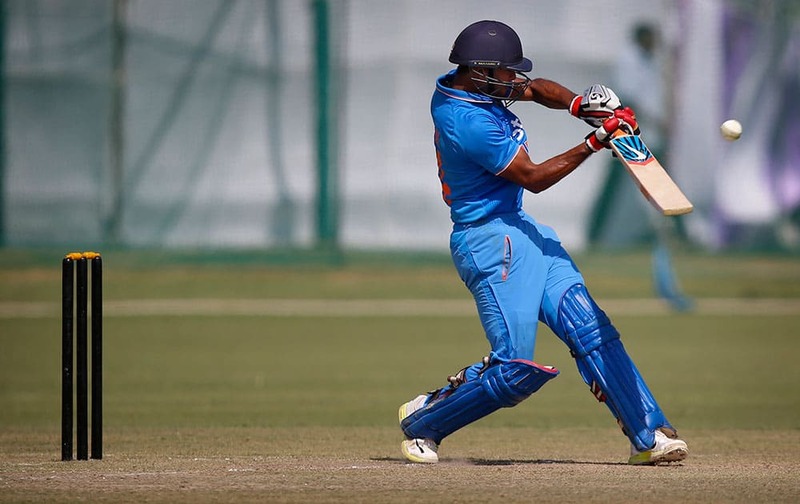 India A's batsman Sanju Samson hits a ball against South Africa during a practice Twenty20 match in New Delhi. People watch as South Africa's David Miller takes a catch during a practice Twenty20 match against India A team in New Delhi. 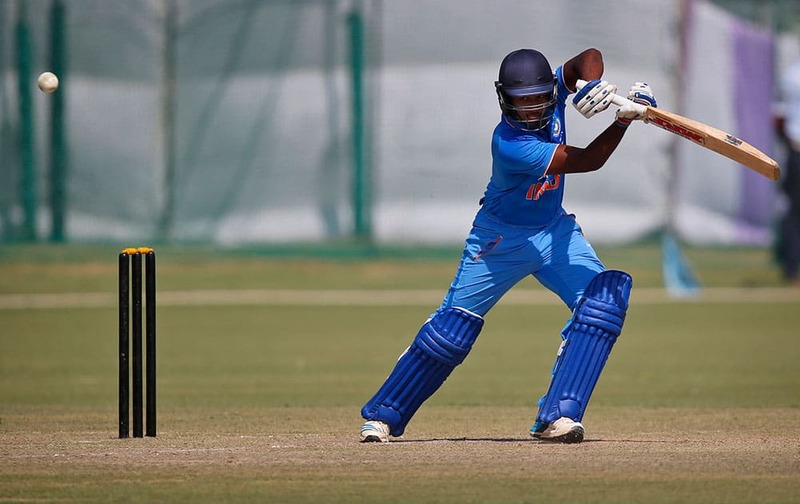 India A player Sanju Samson reacts after a mid pitch collision with South Africa's Kagiso Rabada during a practice Twenty20 match in New Delhi. 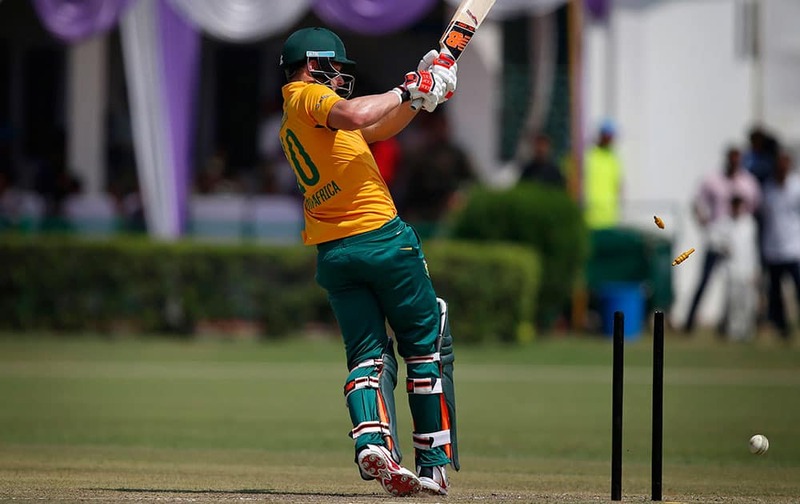 South African batsman David Miller is bowled while playing against India A during a practice Twenty20 match in New Delhi. 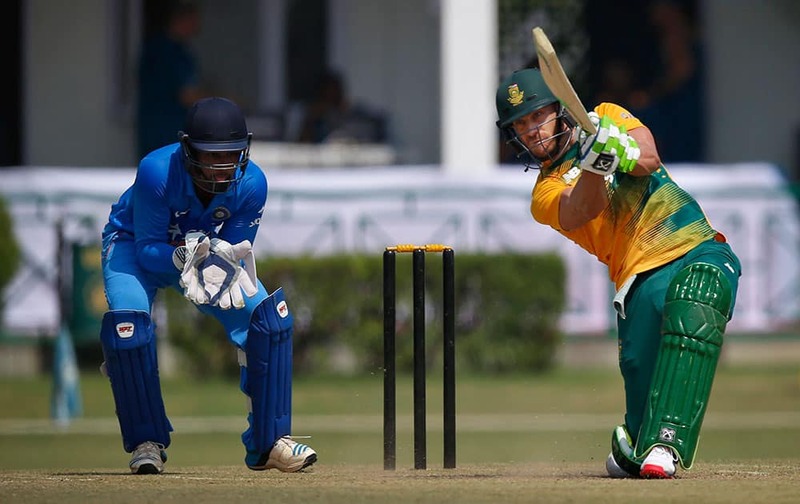 South African batsman Faf du Plessis hits a ball against India A during a practice Twenty20 match in New Delhi. 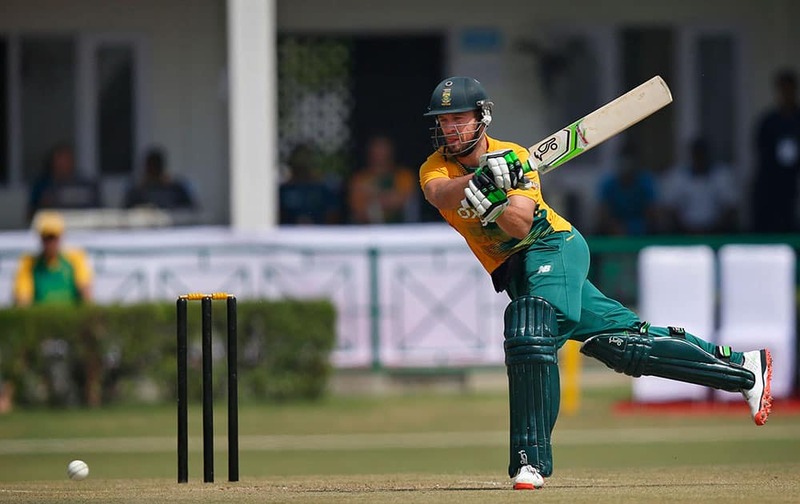 South African batsman AB de Villiers hits a ball against India A during a practice Twenty20 match in New Delhi.